You deal directly with the owner. 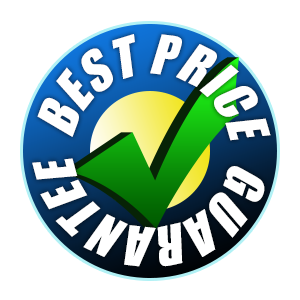 Low Overhead allows us to offer our customers the best price without compromising quality. We have trained empolyees which allows us to have full control of the work. We are one of their few recommended installers in Kansas City and Surrounding areas. We have a list of satisfied cusomers that will be happy to talk to you about their experience with our company. I'm on the job site everysingle day overseeing every detail to make sure you're satisfied with the final result.